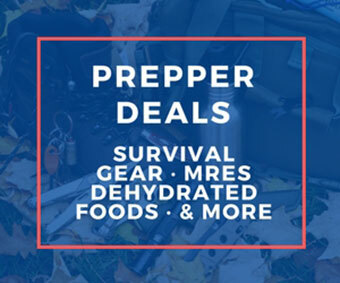 Okay, so maybe it’s a little early to start planning for the upcoming holiday season, but in our household, any excuse to browse through pages of survival gear is an excuse we’re not going to pass up! If you’re looking for practical gifts to give this Christmas and are on a budget or are in need of some cheap stocking stuffers for the kids, you’re in the right place. 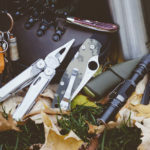 We’ve spent hours looking for great survival-related presents for the upcoming holiday season, and we’ve come up with some pretty cool gear to show for it. 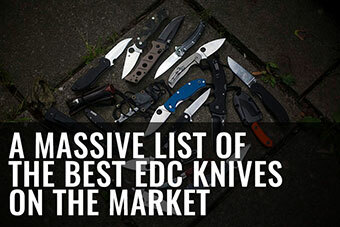 Well, a Mora had to be on the list so I figured we’d get it out of the way first. 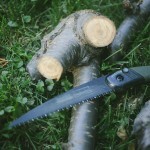 This is the military version of the modern Mora knife. 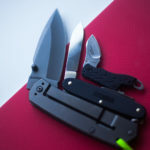 It’s one of the best bang-for-buck fixed blade survival knives on the market, and in bright orange, hard to lose in the grass. 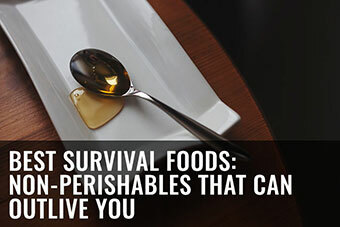 We all know that water is the single most important resource in a survival situation. 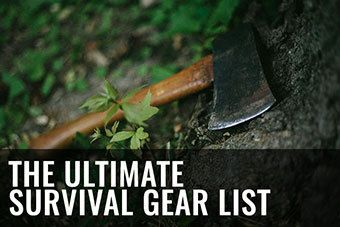 If you take survival seriously, these are a must – so it’s impossible for them not to be a great survival gift. Light My Fire make the best fire steel fire starters in the industry. 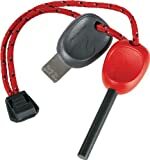 At $13.49, with the striker doubling up as a whistle, this purchase is a no brainer. This space saver cup is perfect for off-road cooking. 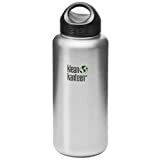 It fits the standard wide Nalgene-style bottles, a big benefit so that you can conveniently carry water with you as well. 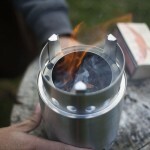 If you don’t want to go through the hassle of building a fire, these ultralight stoves are a godsend. 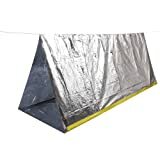 Now, this survival tent is obviously not ideal for long-term survival, but considering how lightweight and compact it is, why wouldn’t you throw one of these in your backpack for good measure? 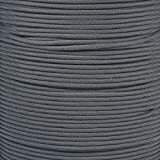 50 feet of 550 pound strand paracord: US-made from Paracord Planet. 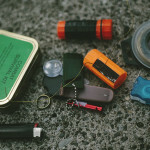 Yes, we know you’d already thought of paracord as a survival gift option, but how could we make a survival gear list of items under $15 and not add it just once? Super useful and not just as a way of heating yourself. These can help with signalling for rescue, as they create a large, reflective surface area making it easy to catch attention. They weigh nothing and at the price they are, they’re practically a steal. If this is not the loudest whistle currently in production, it’s definitely somewhere at top of the list. 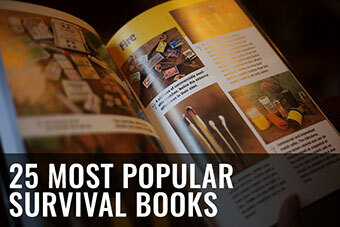 Sticking to the rescue theme, these are excellent in survival situations. A 12 gauge might protect you from a zombie attack during the apocalypse, but what will you do when you need to fix some broken gear? Gotta have one of these on you, too. 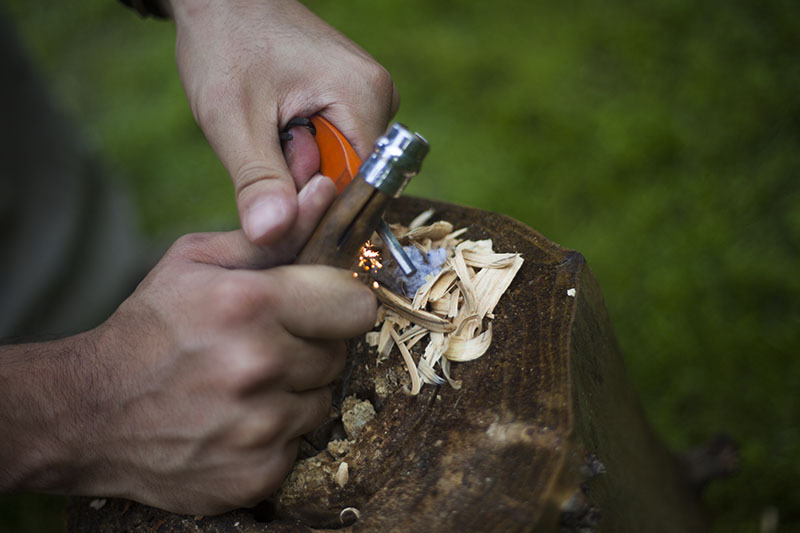 Small keychain flashlights are amazingly useful, whether or not you’re into survival. Stick it on your keyring, slip it into your pocket, and forget about until you need it. You really can’t go wrong with gifting this classic. 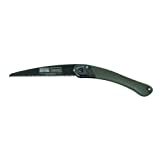 It’s a folding carbon steel knife that will out-cut anything even remotely near its price range. Check out Thomas’ review on it if you’re interested. 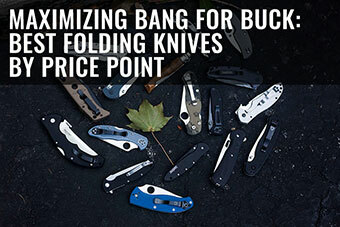 Certainly one of the best bang-for-buck knives ever produced. Unless you’re a whiz with telling directions from the stars and the location of the sun, you’re probably going to need one of these on you. 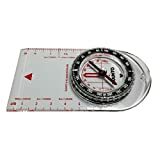 One of the best field compasses made, and at $9, it’s great value for the cost. Definitely a huge asset to have on you in a medical emergency. 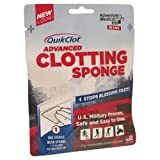 It will halt bleeding faster than anything else on the market. 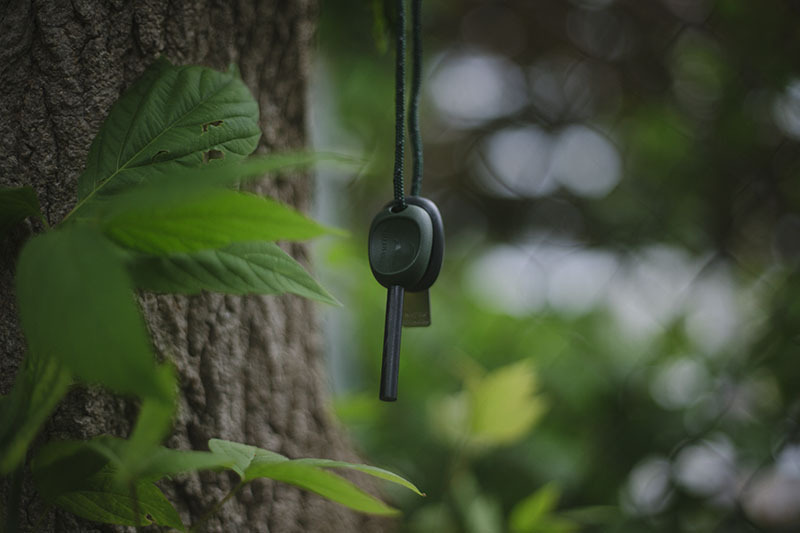 A much smaller option to the Windstorm whistle listed above. Ridiculously loud for its size. Of course this is nowhere near the best knife sharpener in the world, but taking into account the size, weight, and cost of this thing, it’s a pretty damn good deal. These are waterproof and windproof, and have 15 second burn time. Excellent matches that – get this – will even burn under water! 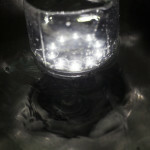 One of the most durable backup flashlights ever produced. It uses a single, standard AAA battery. Can’t get much more convenient than that. 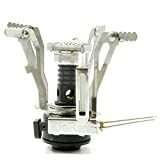 Believe me, this thing will come in super handy someday. 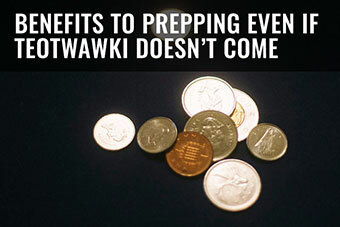 And it’s so tiny you’ll forget you have it on you – until you need it of course. 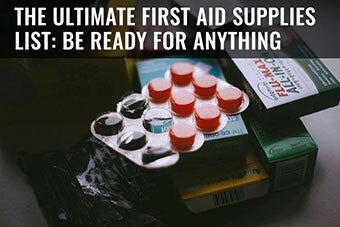 If you don’t know why it’s wise for survivalists to carry Imodium on you, you need to check out this article explaining why. 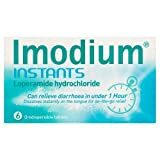 These fast acting tablets dissolve in your mouth, making them ideal for on the run/emergency situations where you don’t want to pop an Imodium before you know you need it. Emergency shelter for you and one other in high visibility colour. Use to keep warm, use to flag for help, what could be better? Breaking the under $15 on this one, but that extra few dollars is completely worth it for such a high-performing product. 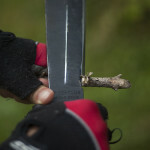 Probably the best folding hand saw on the market, and the blades can be replace when they dull without you having to re-buy the whole thing all over again. 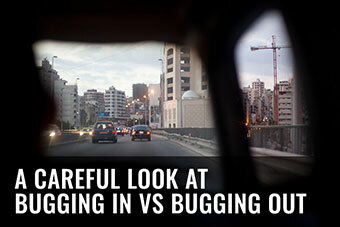 If you’re interested, you can read our review of it here. 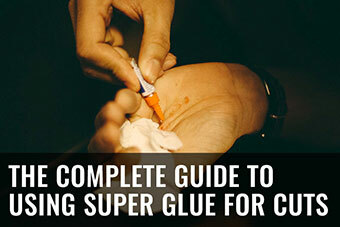 Under the right circumstances, you can super glue cuts closed instead of using plasters/band aids or stitches, making super glue an excellent survival go-to. 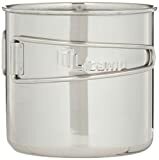 Excellent water container, and because of its 100% stainless steel construction, you can throw it in a fire to boil water in it, too. 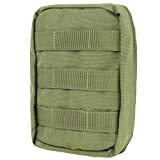 This small gadget pouch made by Condor is excellent for holding some of that emergency survival gear you just bought! 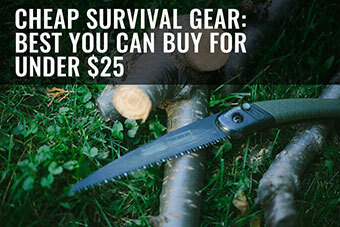 On The Lookout for Budget & Discount Survival Gear? 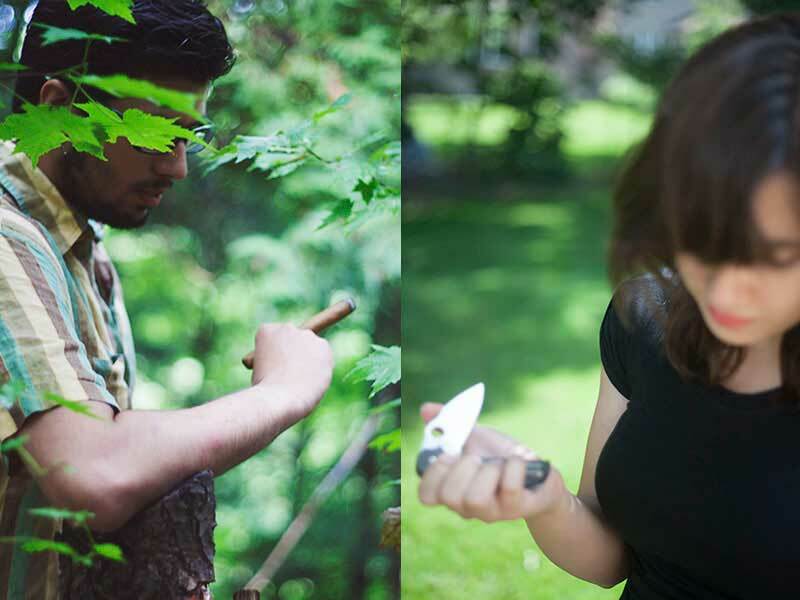 Which Survival Stocking Stuffers Are Your Favourites? Ever gotten some of these for yourself, family, or friends? 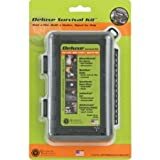 Got some more survival stocking stuffer ideas that weren’t mentioned here? Let us know in the comments! Something that is NOT a popular item but I think everyone should have with them at all times is a “Tactical Pen” They cost as little as 7.95 on ebay for a Tungsten Steel Tactical Pen. There are many forms of the pen, and you can get really expensive ones as well. They are legal to carry pretty much anywhere in the U.S. for the time being. I would recommend looking into them and checking them out…. A good Video on the Tactical Pen…..
Yeah, tactical pens are great. I personally love the CRKT James Williams one the best for two reasons: it looks like a normal pen and I would actually use it to write with. You can see Thomas’ review of that here if you’re interested. Some great gift ideas here! Thanks! Thanks Karin, and thank-you for stopping by! Great list here. Thanks for taking the time to organize it. My favorite gift of the ones listed above is the “survival kit grenade”. 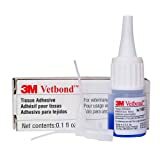 This small package has so many uses in the field. 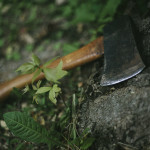 Any survivalist/prepper would be ecstatic to receive this awesome package. Thanks for sharing!